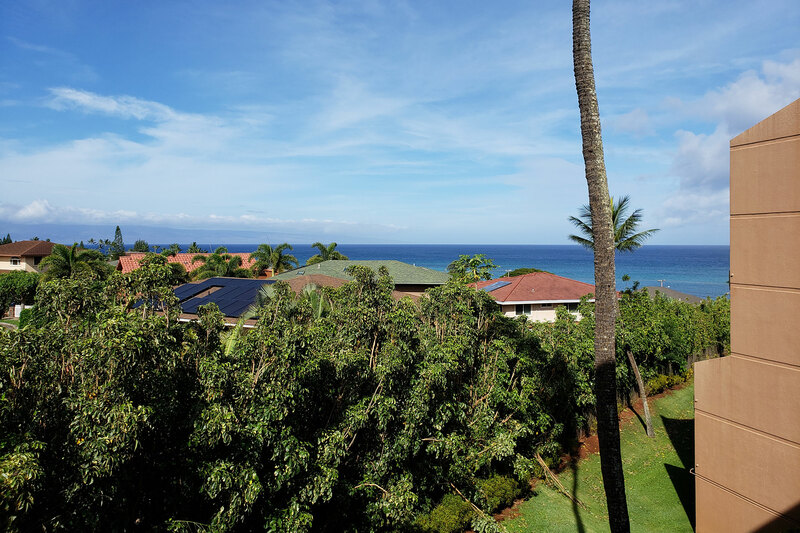 Conveniently located between Kaanapali and Kapalua on Maui’s world famous west coast, Kahana Villa offers easy access to an array of nearby beaches, enticing restaurants, and exciting activities. 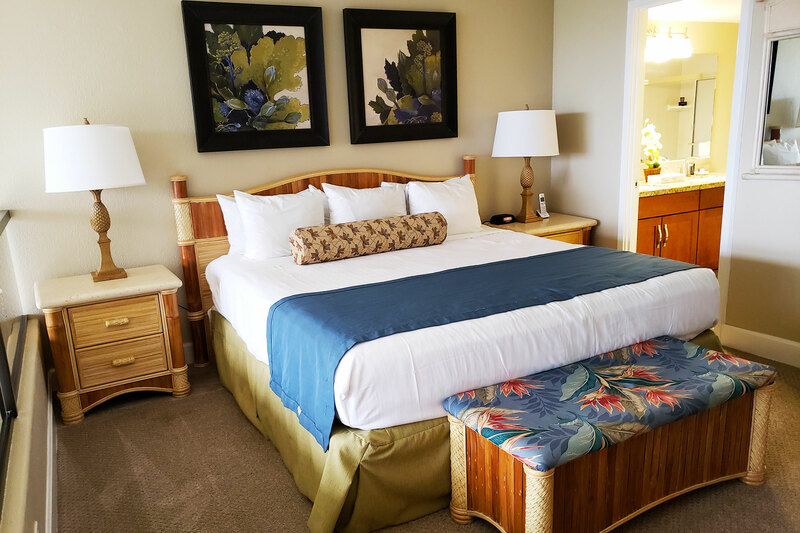 Everything you need for a pleasant visit is here, including incredible ocean views in select guest rooms. 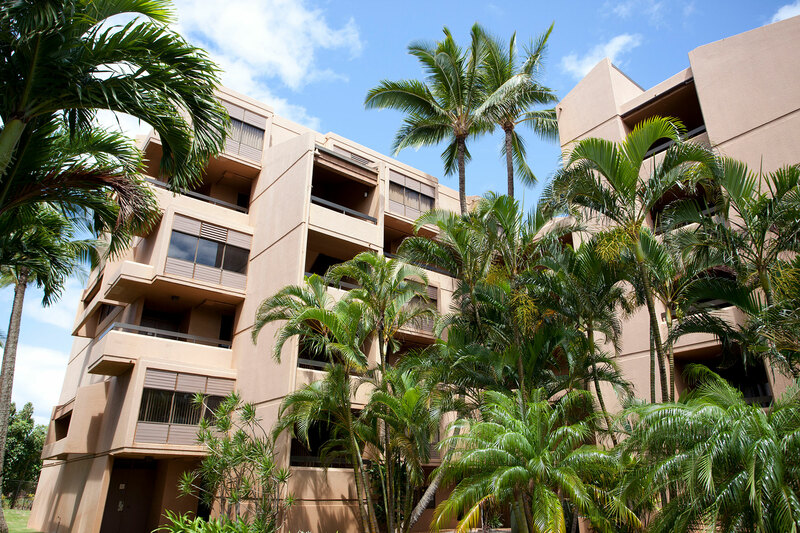 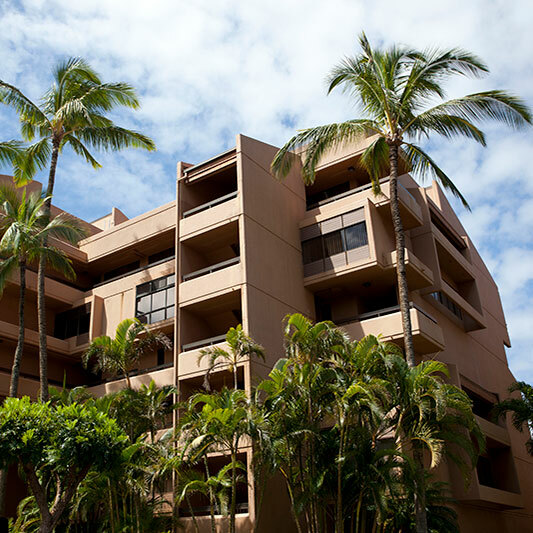 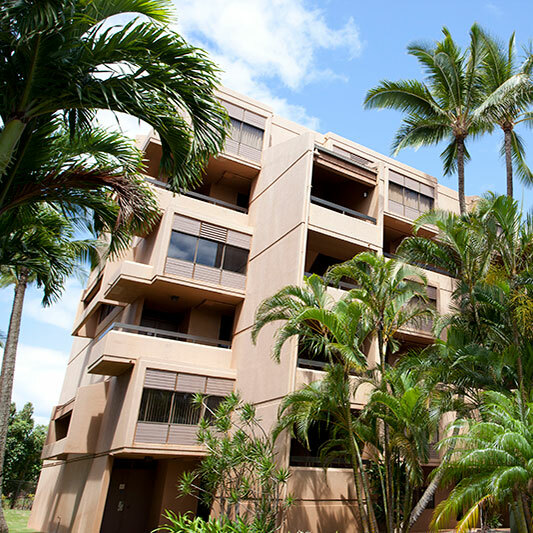 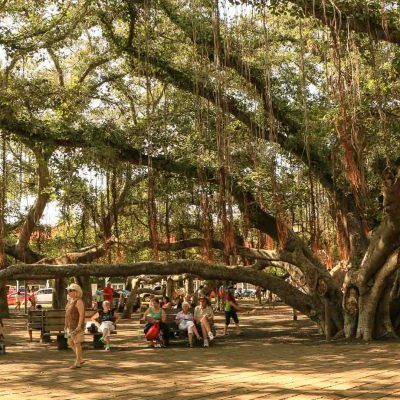 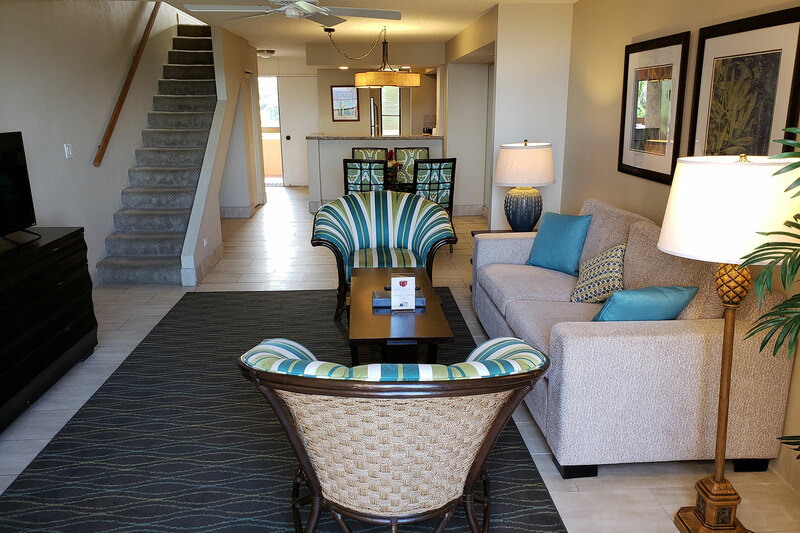 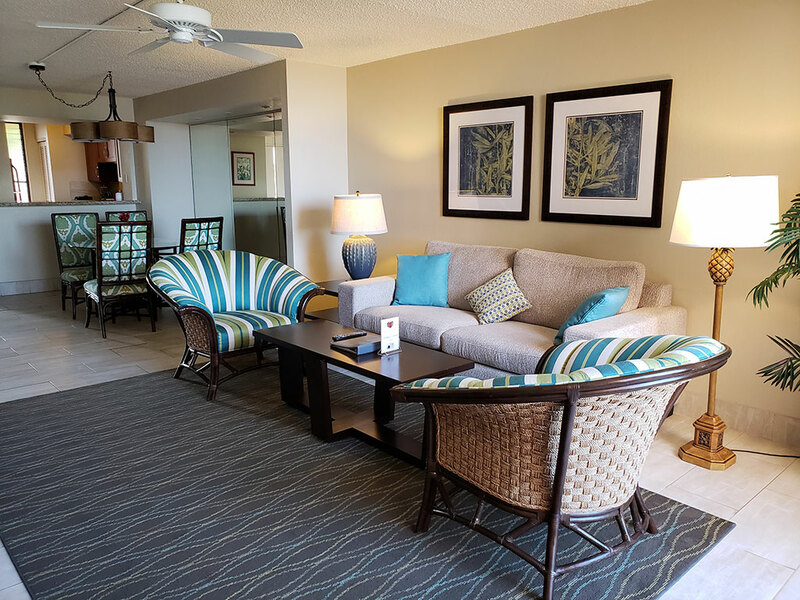 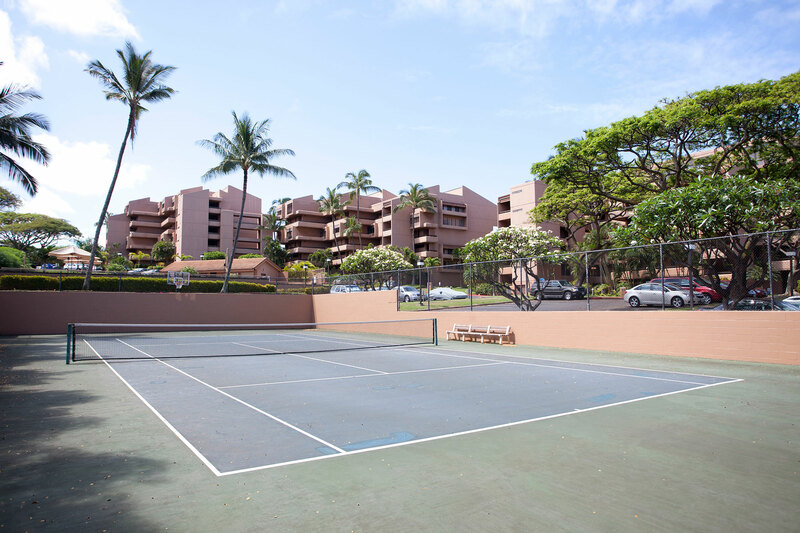 Here at Kahana Villa, comfort, convenience, and Aloha spirit converge in perfect harmony to ensure you’ll enjoy a memorable island experience.